HourStack is a time management tool that helps you make time to get your Asana tasks done. 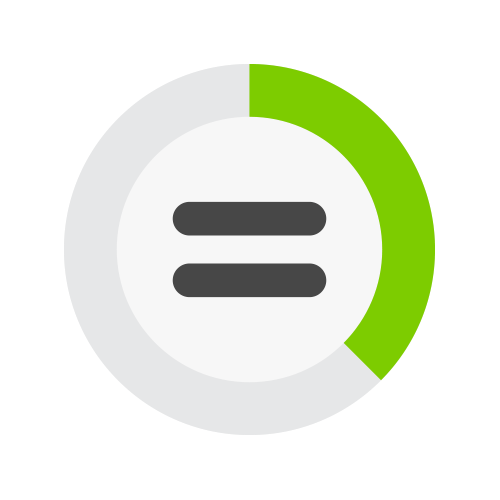 Maximize the hours in your week by allocating time for your tasks, then tracking time on them to gain better oversight on your team’s productivity and utilization. Sign up for a HourStack account to get started. Click on the Integrations link from the HourStack Account menu. 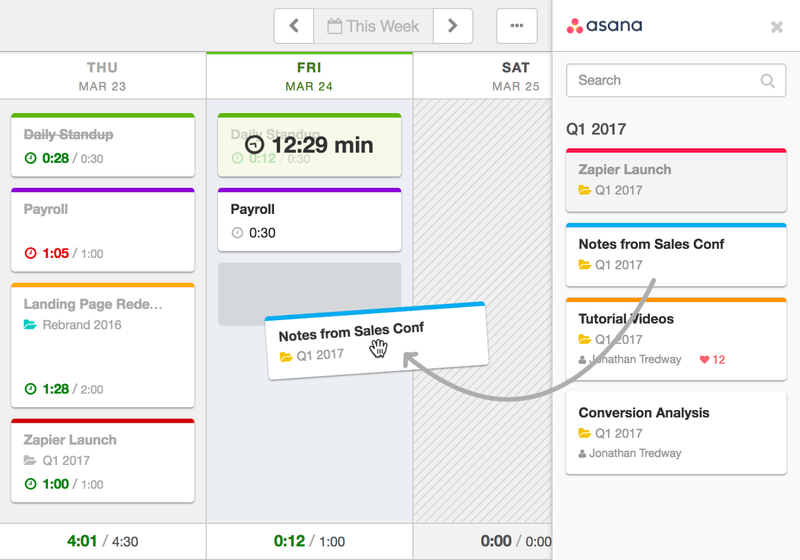 Drag your Asana tasks onto your week.